NEW! 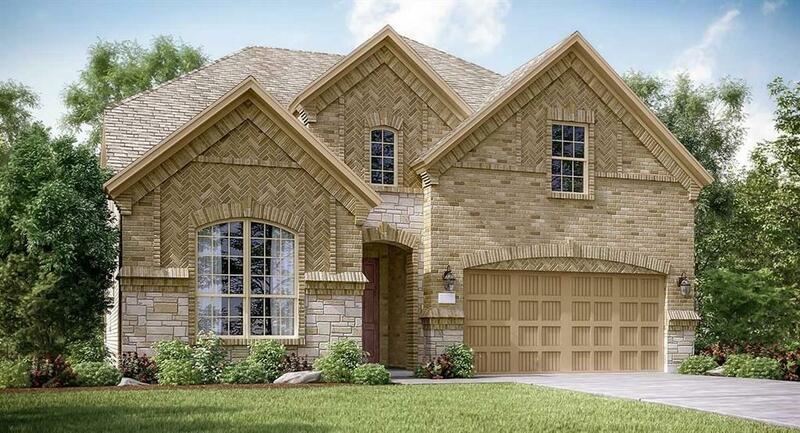 Village Builders Icon ''Versailles'' Plan, Brick/Stone Elevation "A" in Vistas at Klein Lake! 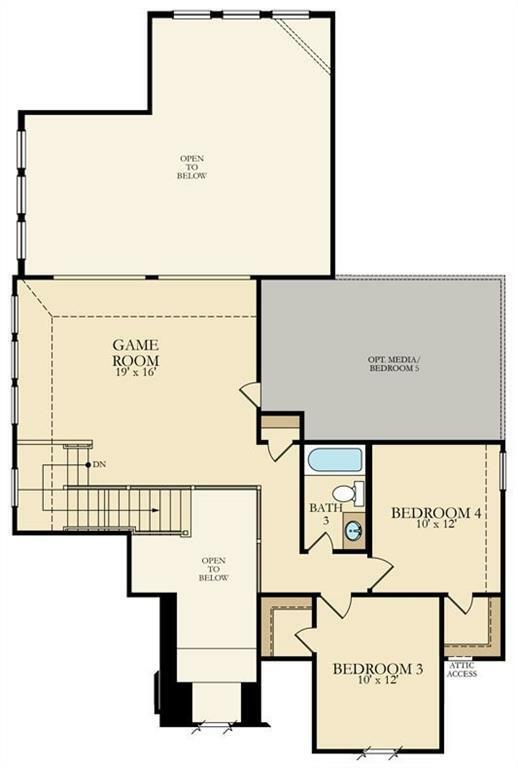 Beautiful 2 Story 4/3.5/2 with Master and 2nd Bedroom down, Game Room and 2 Bedrooms up. 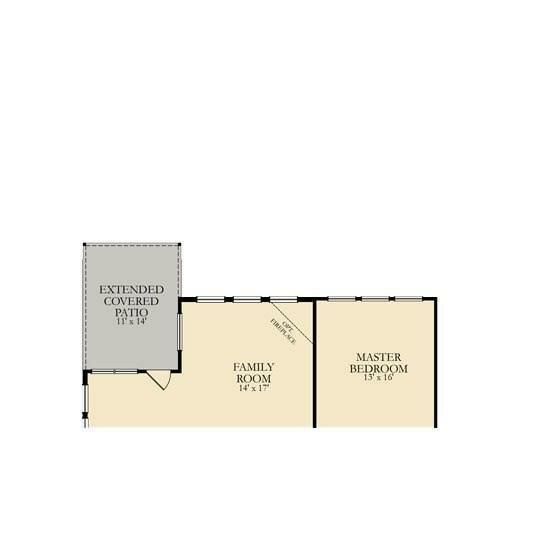 Open Dining Room overlooks Family Room and Island Kitchen with Granite Countertops, 42'' Designer Cabinets and Great Appliance Package. 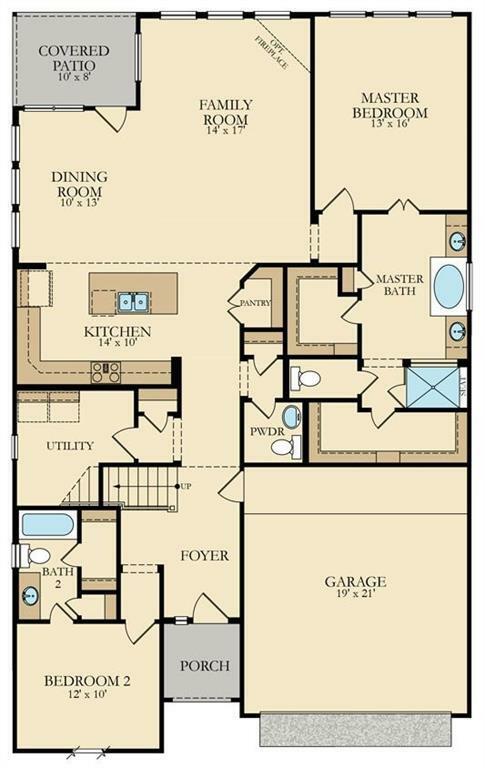 2'' Blinds; Ceiling Fans; Master Bath with Tub & Separate Shower + Dual Walk-in Closets; Extended Covered Patio, Energy Efficient 16 SEER HVAC System, Program. Thermostat, Radiant Barrier Roof Decking & MORE! This home is a Wi-Fi CERTIFIED smart home featuring integrated automation and voice control with Amazon Alexa.